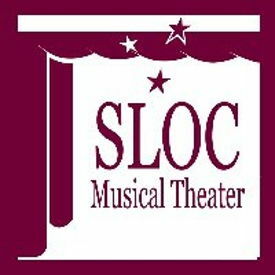 Schenectady Light Opera Company (SLOC) is a non-profit community theater organization in downtown Schenectady, New York. We provide adults and youth the opportunity to participate in the performing arts and experience artistic expression, educational and creative development and growth of theatrical talent, producing professional caliber theatrical performances. We are a volunteer, non-equity company.